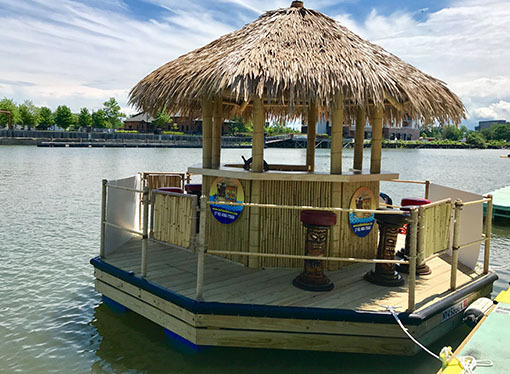 Give the gift of an island experience… on the Buffalo Waterfront! 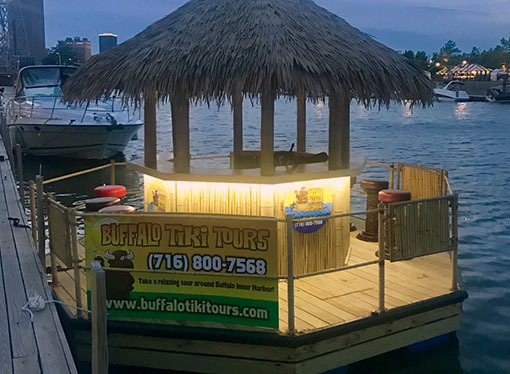 Buffalo Tiki Tours is Buffalo’s Newest & Coolest Water Experience! 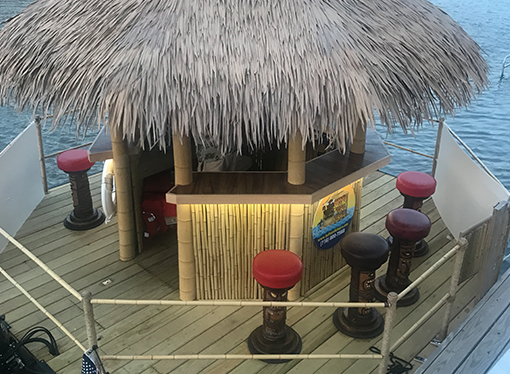 Take a relaxing tour around Buffalo’s Inner Harbor on a Hawaiian style Tiki Hut with you and 5 of your friends! * Bookings are non-refundable / non-reschedulable. 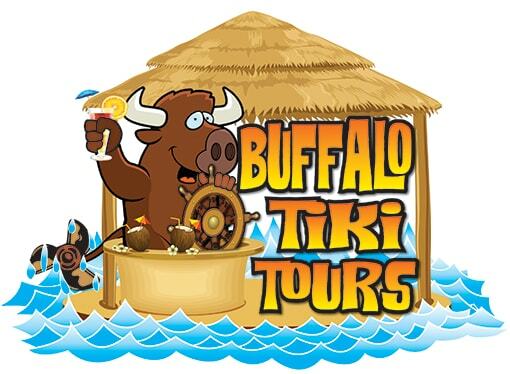 We reserve the right to cancel any tour at any time due to weather, safety, mechanical or behavioral issues. If your tour is canceled, you will be given a rain check to re-book at another time (this excludes behavioral, along with alcohol related cancellations).